If your meeting needs a flexible event space with modern facilities, creative catering, complimentary wifi and exceptional service, then Applewood Hall is the perfect starting point. Whether organising an intimate meeting for 20 or a conference for 200, we will help ensure it’s a success and can advise on the meeting room and seating configuration that would best meet your needs. 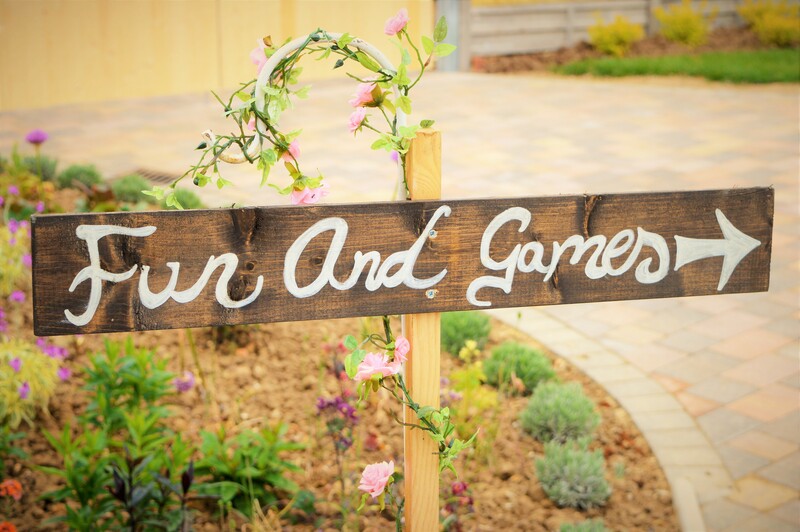 Our extensive grounds and gardens are also available for team building activities, product launches, BBQs and drinks receptions. Situated just 6 miles from Attleborough and the recently upgraded A11, Applewood Hall sits in a secluded setting with ample free car parking for up to 200 cars. 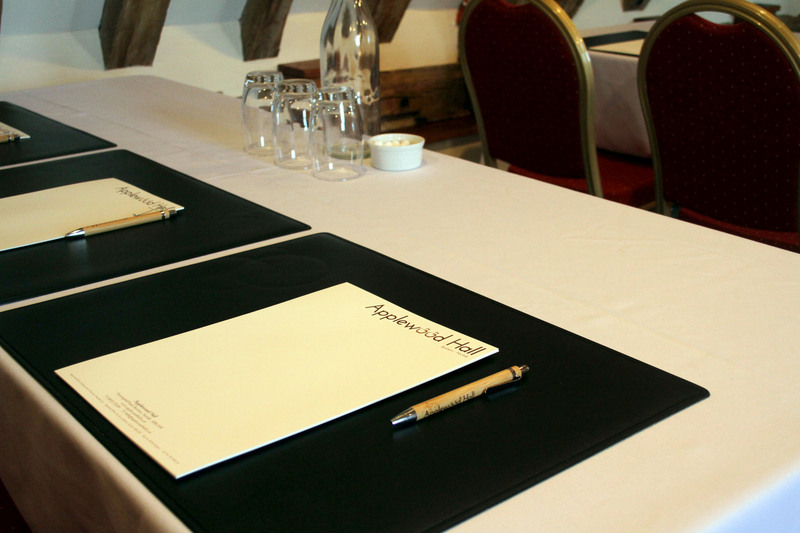 With neutral decor and ambient lighting, Applewood Hall can accommodate up to 200 delegates. 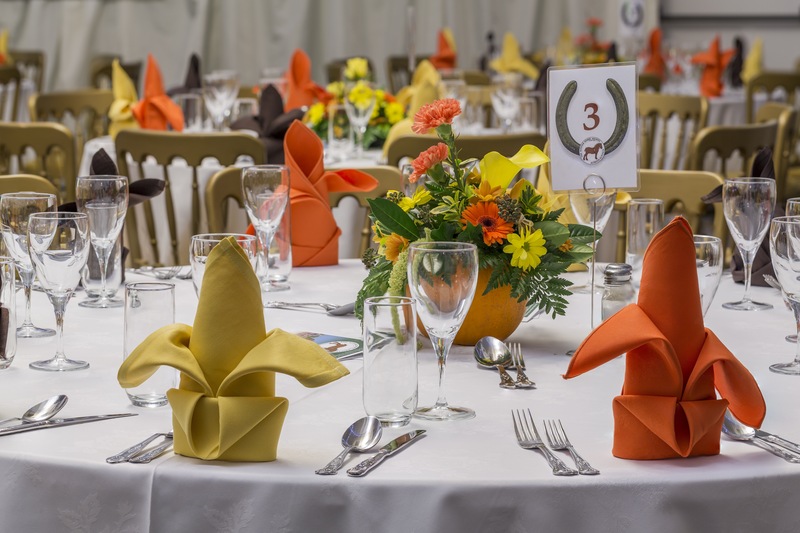 Recently renovated to include a reception garden, fully licensed bar and in-built stage, this light and airy space offers ultimate flexibility from conferences and exhibitions to evening dinners and dances. This elegant and versatile meeting space provides the perfect setting for any event from training sessions to canapé receptions. With the benefit of natural daylight and a private garden, the Orchard Room can seat up to 80 guests. Perfect for smaller meetings, host your event in this cozy suite of rooms with beautiful beamed ceilings, only a two-minute walk from Applewood Hall. Please note that unfortunately we are unable to provide WiFi in this meeting room. Please feel free to come and have a look around and discuss your requirements with us. To book a tour of our facilities today, please contact the Events Team on 01953 715319 or email hello@applewoodhall.co.uk.